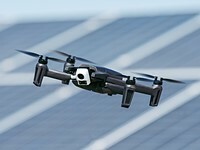 Monday, April 15th, is the final deadline to submit your comments to two separate proposed rules from the Federal Aviation Administration. 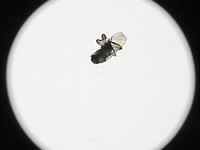 This kind of bug isn't going to be fixed with the latest firmware update. 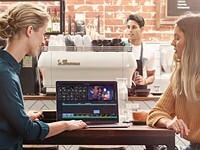 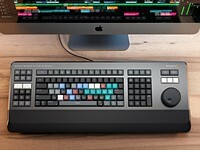 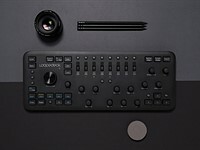 Blackmagic Design has unveiled DaVinci Resolve 16, the latest version of its professional video editing program that adds dozens of new and improved tools and features. 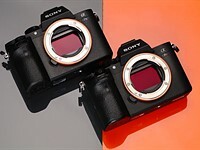 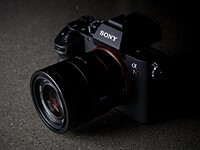 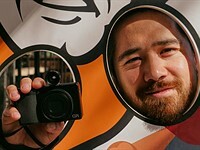 Sony has released firmware version 3.0 for its a7R III and a7 III mirrorless cameras that brings with it enhanced Real-time Eye AF, Animal Eye AF and a new interval shooting mode. 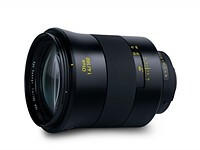 It's not yet official, but we have leaked product images and the details on the fourth lens in Zeiss' latest Otus lens, the 100mm F1.4. 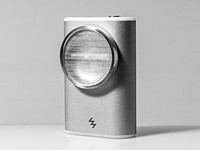 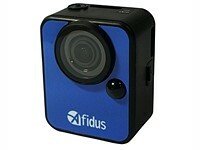 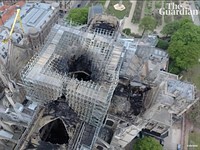 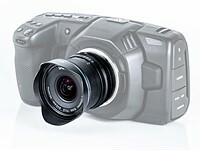 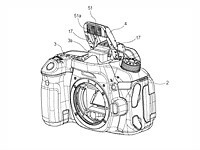 Afidus says its camera can capture 1080p time-lapses for up to 80 days on a single set of batteries. 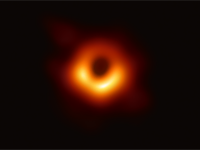 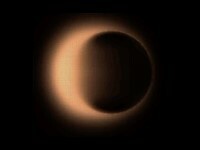 After more than a year of analyzing, processing and reviewing the data, the Event Horizon Telescope collaboration has shared the first ever photograph of a supermassive black hole 55 million light years from Earth. 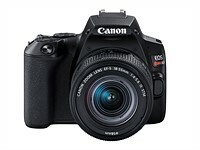 The Canon EOS Rebel SL3 is the company's smallest and lightest digital SLR to-date. 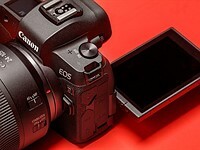 Click-through to learn more about the EOS SL3 / 250D. 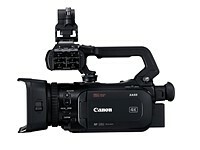 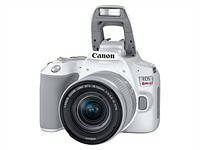 Canon has introduced the EOS Rebel SL3, its smallest and lightest DSLR ever. 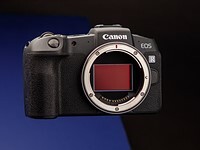 It uses the same 24MP APS-C CMOS sensor as its predecessor but adds a DIGIC 8 processor, eye-detection when using Dual Pixel AF, improved battery life and 4K video capture with a significant crop. 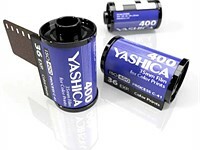 The company behind the Yashica brand name has been teasing a new ISO 400 color negative film. 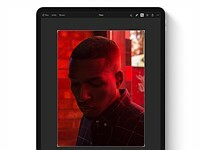 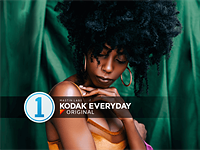 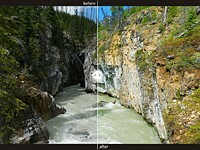 As promised, Pixelmator has released Pixelmator Photo, a nondestructive image editing that features 'desktop-class photo editing tools, AI-powered film emulation presets and more. 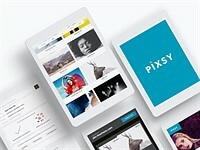 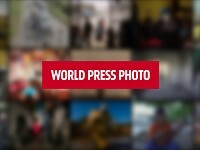 Flickr users will now have integrated access to Pixsy's copyright protection platform. 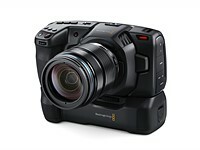 Blackmagic's new battery grip for its Pocket Cinema Camera 4K swaps the usual LP-e6 battery for two L-series batteries, giving it up to two hours of use on a single charge. 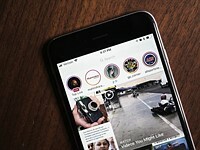 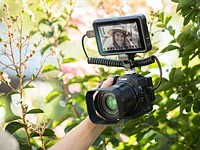 Tiffen has introduced a pair of filter kits for videographers using the DJI Osmo Pocket that the company says help to create a more cinematic look to the footage recorded with the device. 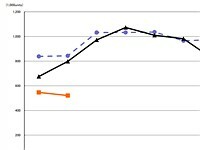 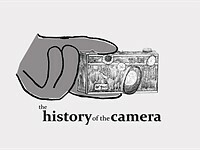 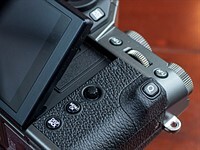 CIPA's latest numbers show a more than 30% decrease year-over-year in global digital camera shipments. 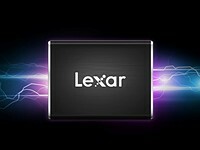 Lexar's newest SSDs come in 250GB, 500GB and 1TB capacities and are tiny enough to fit in even the smallest of pockets. 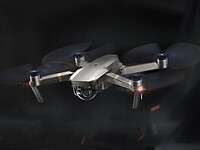 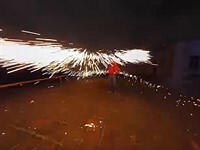 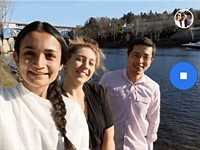 Bay Area-based Skydio, a robotics startup that produces a completely autonomous drone, is in trouble after falsely geotagging a promotional video on Instagram. 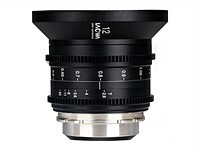 We just got our hands on the new Pentax 11-18mm F2.8 DA* – a premium wide-angle zoom lens for Ricoh's APS-C format Pentax DSLRs. 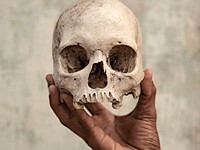 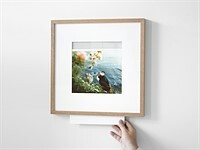 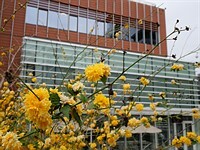 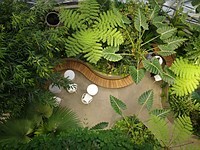 Check out our gallery of sample images. 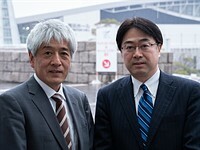 Not many people get to visit Panasonic's lens factory in Yamagata Prefecture, North East Japan. 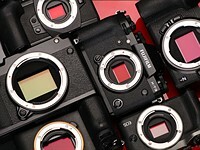 We toured the factory, found out about their specialism in aspherical lenses and asked how it was coping with the changes in the camera industry. 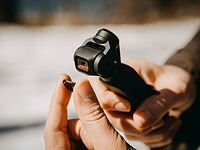 Rode has announced the Wireless GO microphone system, a ridiculously small transmitter and receiver that make it easy to record audio on-the-go. 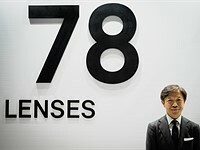 In our conversation with CEO Kazuto Yamaki we discussed his plans for future L-mount lenses (and cameras) and some of the challenges of supporting multiple mounts. 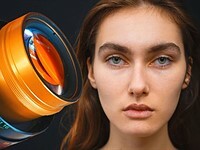 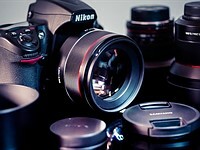 Venus Optics has shared new information regarding two upcoming cine lenses — one prime, one zoom — it's currently showing off as prototypes at NAB 2019. 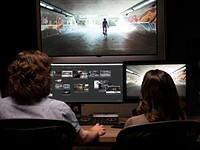 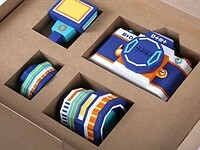 Atomos has announced a trio of new products to round out and spruce up its product lineup: the Shinobi SDI monitor, Shogun 7 monitor/recorder and AtomX SDI module for Ninja V.
Mastin Labs has taken its talents to Capture One in the form of its Kodak Everyday Original Styles preset pack, after only being available for Adobe products since its release. 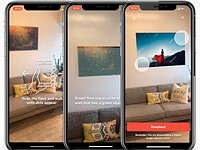 A Canadian company with venture-capital backing has acquired Athentech and says it it planning to invest in artificial intelligence and innovative workflow solutions. 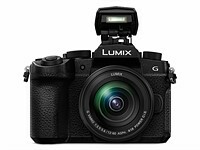 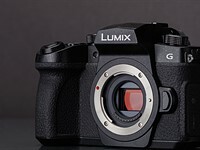 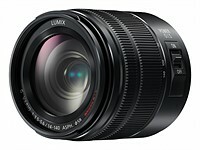 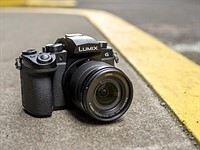 Panasonic has released a 'Mark II' version of its versatile Lumix G Vario 14-140mm F3.5-5.6 ASPH Power OIS lens. 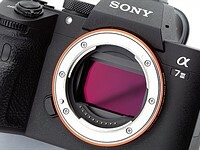 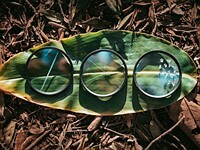 The 14-140 II has the same optics as the original model, but adds a degree of weather-sealing. 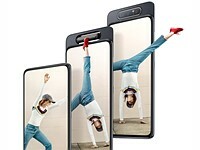 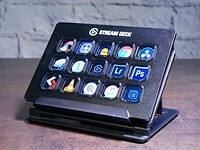 It will be available in May for $599. 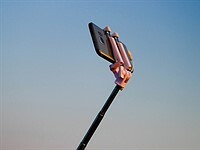 Apple's latest patent application describes a system that creates a group selfie from a number of individual self portrait. 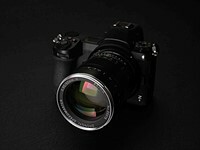 Venus Optics has announced a Micro Four Thirds version of its 9mm F2.8 Zero-D lens, adding to the Fuji X, Sony E, Canon EF-M and DJI DL versions. 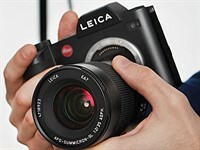 Leica has released firmware updates for its SL and CL mirrorless cameras that brings along new L-Mount lens support. 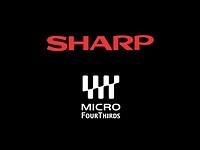 Electronics giant Sharp has officially joined the Micro Four Thirds system according to a brief statement on the Olympus global website. 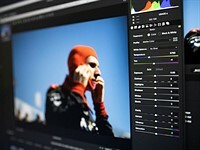 Luminar Flex is a new plugin from Skylum that makes it easy to edit photos using Luminar's technology from right inside Adobe apps and Photos on macOS. 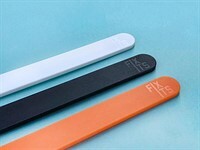 These little plastic sticks can be used (and re-used) to both fix broken camera gear and improve upon older equipment. 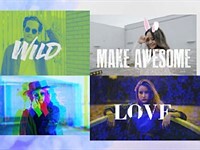 With the annual NAB media show coming up, Adobe has refreshed its range of Creative Cloud video apps. 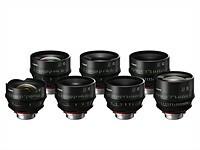 Canon has announced the Sumire Prime collection, a set of seven cinema prime lenses designed for the PL-mount. 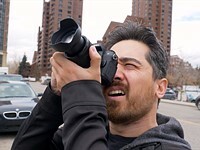 Sigma's 70-200 F2.8 Sport is a cost-friendly full-frame lens that offers sharp results, but it's heavy, and features an awkward tripod collar design. 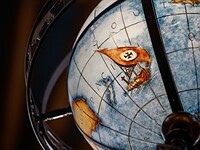 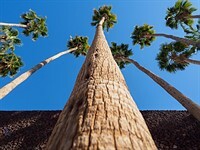 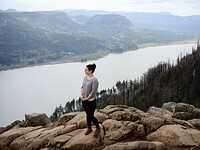 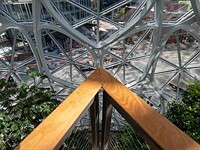 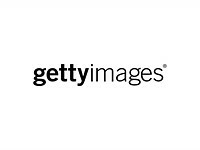 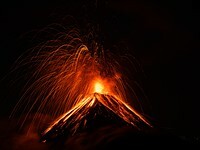 Digital marketing company CixxFive Concepts has filed a class action lawsuit against Getty Images over its allegedly 'deceptive' licensing of public domain images. 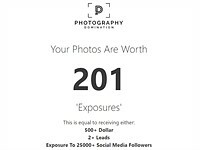 Many photographers know the feeling of being asked to work for 'exposure.' 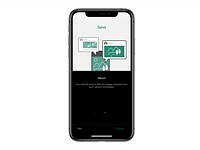 Now, a tongue-in-cheek calculator tells you what your work is worth. 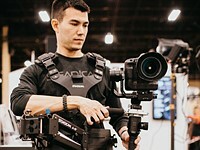 Tiffen has introduced the Steadicam-S, a device aimed at owners of single handled gimbals like the DJI Ronin-S that allows them to connect their device to a Steadicam vest and arm to add extra stability. 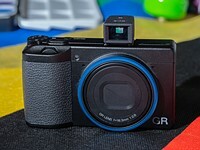 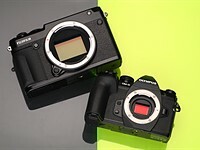 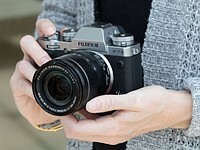 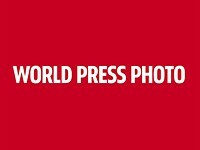 Ricoh Korea and Japan have issued a statement saying it will repair GR III cameras affected by a wobbly control dial, free of charge, starting on April 8. 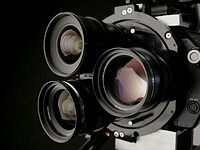 Photographer and YouTuber Mathieu Stern has adapted an old Isco MC 65mm F2 projector lens to work on a mirrorless camera and the results proved impressive. 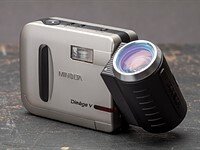 With its compact size, modular lens, lightweight storage solution and a whopping 0.33MP of resolution, Minolta's DiMAGE V promises to be an excellent photographic companion - find out if it's right for you in our latest camera review.